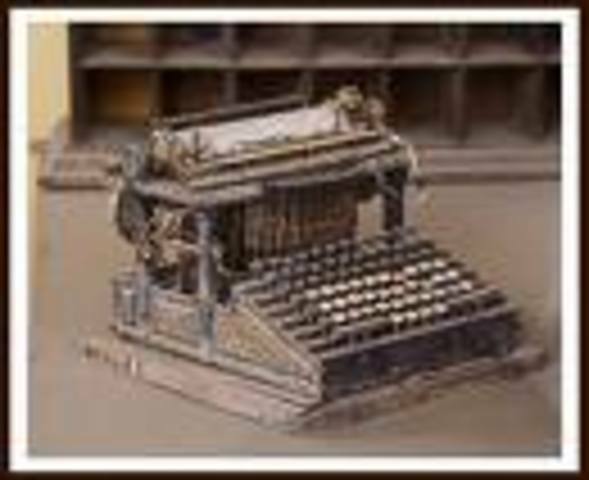 Christopher Latham Sholes invented the first typewriter, and in 1868, it was patented.He had the help of his partners S. W. Soule and G. Glidden. 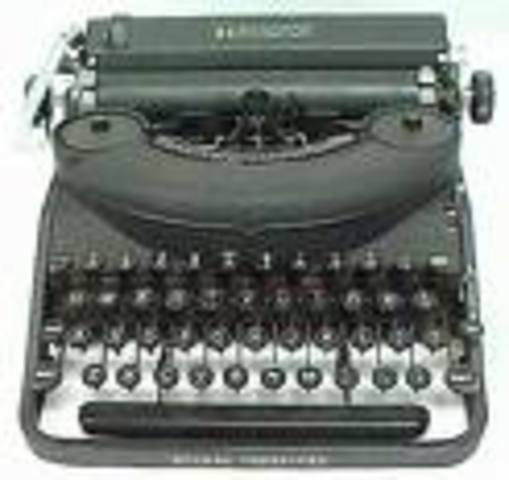 The typewriter was manufactured in 1873 by a company called Remington Arms. Paper is inserted in the roll of the typewriter called the platen. On some of them, a foot treadle was what returned the carriage. Most were big and bulky. This changed people's jobs and how they worked. It seemed more organized and fast-paced for them. 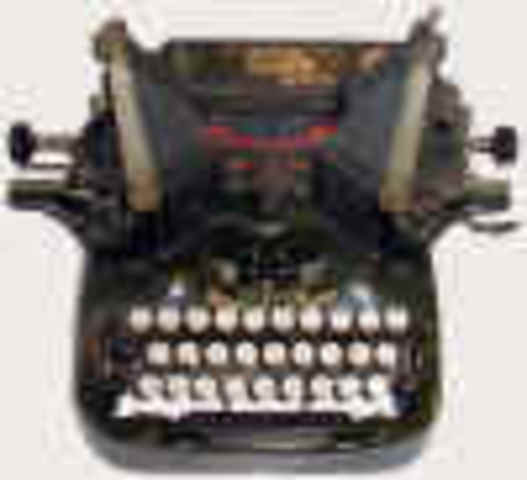 In the 1910s, a unique typewriter was introduced called a Oliver Visible typewriter. It was a downstrike model that was sold into the the 1920s and 30s. 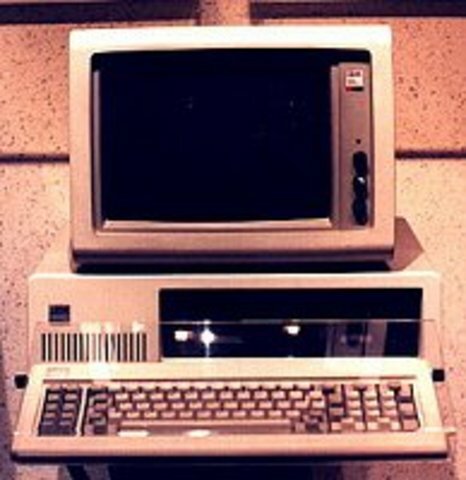 It included the typebar machines printing through a ribbon, using one shift key and four banks of keys. 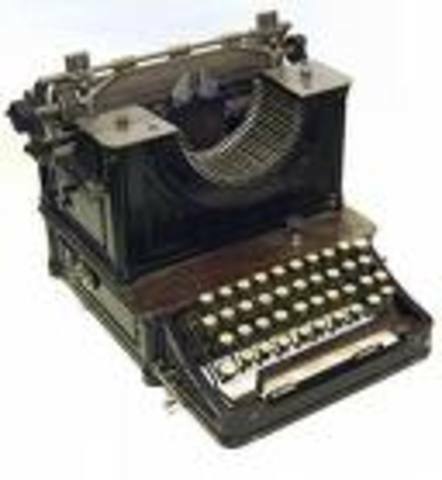 The Telegraphic typewriter was invented in 1945, and to me, it seemed pretty significant. This was a typewriter that included a special keyboard and paper roll attachment. During this time period, the look of the typewriter changed completely. They started using them even more in offices and transformed how they did their jobs. It had a new version of keypad that let to the changes into the start of computers. Computers get faster, more compact to meet the needs of peoples' everyday lives. 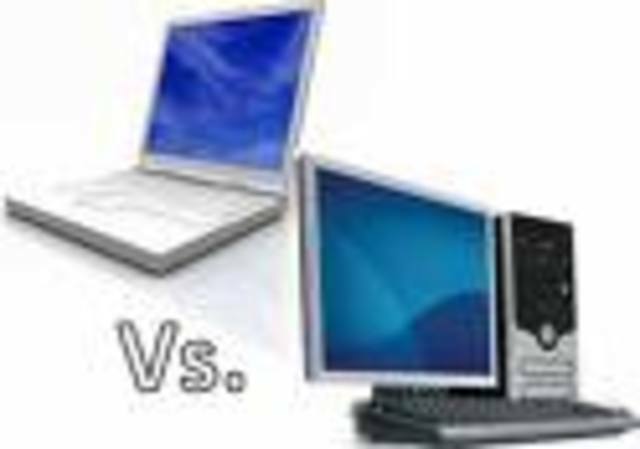 Different softwares are invented. Windows 3.1 in 1992, and keep progressing each year. Laptops are invented to go with people for everyday purposes, all to make our lives easier. Today we are very fortunate to have the advanced technology. For example, laptops don't have a mouse that is needed to carry around. Instead, there are usually two buttons on the keyboard that you can move around so it's so much better.